Fast Browser Cleaner 2.1.0.1 was available as a giveaway on September 18, 2018! 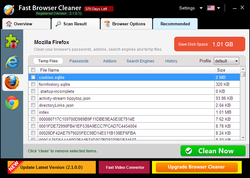 How would you improve Fast Browser Cleaner 2.1.0.1? 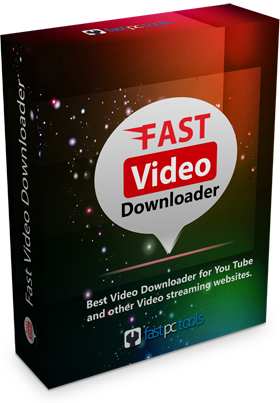 Fast Video Downloader is software which allows you to download videos from Youtube, Bing, Youku.com, Vimeo, DailyMotion, Metacafe, Facebook, Worldfloat, Veoh, Break, CollegeHumor, EHow, Imdb, Academicearth, Bliptv, Anitube, Blinkx, Yahoo, Flickr, Zerodollarmovies, Bambuser, S56, Lemonde.Fr, say-move.org ,video.fc2 , cyro.se , littlethings.com, sohu.com, BoxTv.com, livestream.com, twitch.tv and many more video sites . It can also download videos from sites which use mp4, avi, flv , webm , wmv , 3gp and mp3 file format or host youtube videos. Fast Video Downloader can download live streams from Youtube, livestream.com and twitch.tv. You can search videos directly in the application and add to download list. 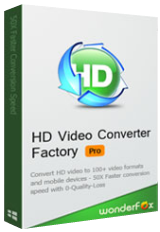 It can also convert videos to Iphone, Ipad, Ipod, Android, psp device compatible format. It can extract audio (mp3) from video. It can change resolution of the video without changing video format. It has a built-in scheduler to schedule the download of the videos. You can also download multiple videos simultaneously. I don't like time limited software, so this is a pass for me. I have Nero which cleans up my browser trails. Doesn't Superantispyware do this for nothing ? 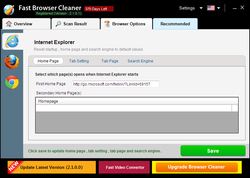 I am diligent about cleaning my browsers, I do it manually, but thought I'd give this a try. Downloaded quickly and registered without issue on a Win10 Home x 64 machine. My primary browsers are Vivaldi and IceDragon and, unfortunately, this does not recognize either of them. I thought it might since they are based on Chrome and Firefox, respectively, but no go. I ran the IE one and it found some things that, I believe, belong to Edge which I have but rarely use. Does IE even exist anymore? Didn't Edge replace that? Anyway, the scan and clean-up was quick and simple, not much else to say. For those that are keeping this, FPCT, you should specify if the 1-year include updates or not. Thank you FPCT and GOTD. 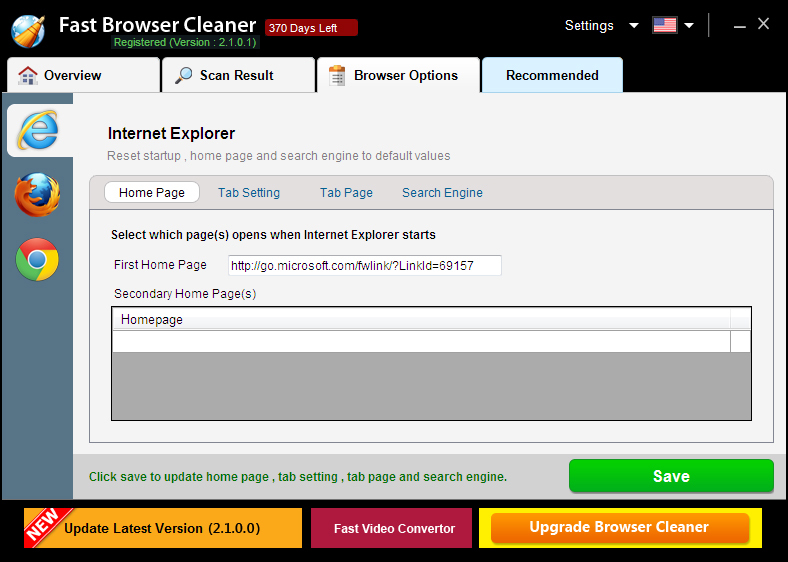 I am diligent about cleaning my browsers, I do it manually, but thought I'd give this a try. Downloaded quickly and registered without issue on a Win10 Home x 64 machine. My primary browsers are Vivaldi and IceDragon and, unfortunately, this does not recognize either of them. I thought it might since they are based on Chrome and Firefox, respectively, but no go. I ran the IE one and it found some things that, I believe, belong to Edge which I have but rarely use. Does IE even exist anymore? Didn't Edge replace that? Anyway, the scan and clean-up was quick and simple, not much else to say. For those that are keeping this, FPCT, you should specify if the 1-year include updates or not. Thank you FPCT and GOTD. 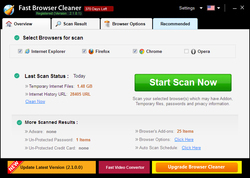 "A safe way to clean your web browsers for fast and secure internet browsing. " Really? it is going to make XP and Vista browsers fast and secure? Fast maybe but secure? All major browser makers have stopped providing security patches and updates for these operating systems and even the alternate mode of getting cumulative internet explorer 8 and 9 patches each month do not address the lack of support in those browsers for the current TLS 1.2 https encryption method but only support the known vulnerable TLS 1.0 3rd party browsers that do run on Vista and XP and do support TLS 1.2 have removed support for both Vista and XP from their current product codelines. 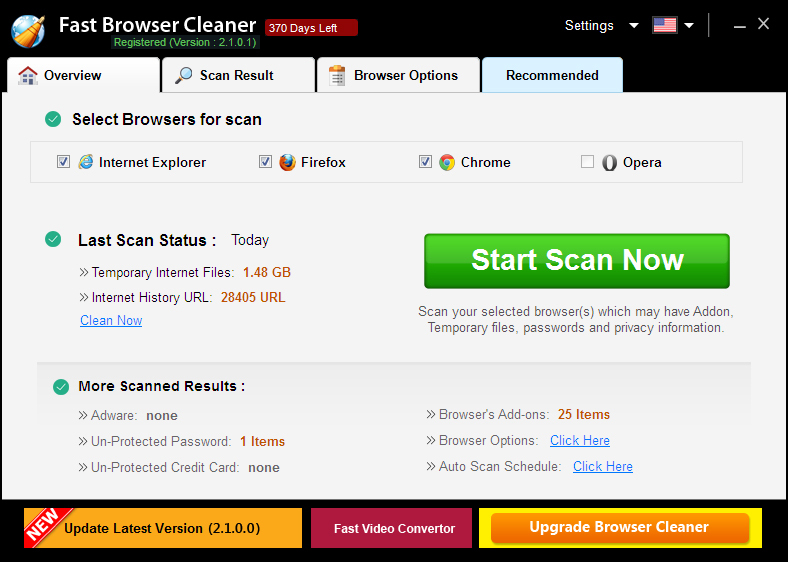 "A safe way to clean your web browsers for fast and secure internet browsing. " Really? it is going to make XP and Vista browsers fast and secure? Fast maybe but secure? All major browser makers have stopped providing security patches and updates for these operating systems and even the alternate mode of getting cumulative internet explorer 8 and 9 patches each month do not address the lack of support in those browsers for the current TLS 1.2 https encryption method but only support the known vulnerable TLS 1.0 3rd party browsers that do run on Vista and XP and do support TLS 1.2 have removed support for both Vista and XP from their current product codelines. You can enjoy the full functionality of the application for 366 days. Please use this registration key within 15 days of receiving otherwise this key will not work. You can enjoy the full functionality of the application for 366 days. Please use this registration key within 15 days of receiving otherwise this key will not work. Fast PC Tools benefits from the familiarity of PC tools that can still be downloaded and is FREE.